As fun as a home renovation may sound, things could get a little bit out your reach without the help of someone who is more experienced than you. Imagine your new furniture that needs to be assembled or kitchen renovation that needs to be done – I need at least one pair of Superman and Batman for that. In other words, finding a local handyman for helping you would be the perfect solution in this case. Tiling – changing your old and chipped tiles with new mosaic ones could be an excellent way to bring back the shine of your kitchen or bathroom. And a grouting service is a good way to prevent the mould accumulation in the tiles. 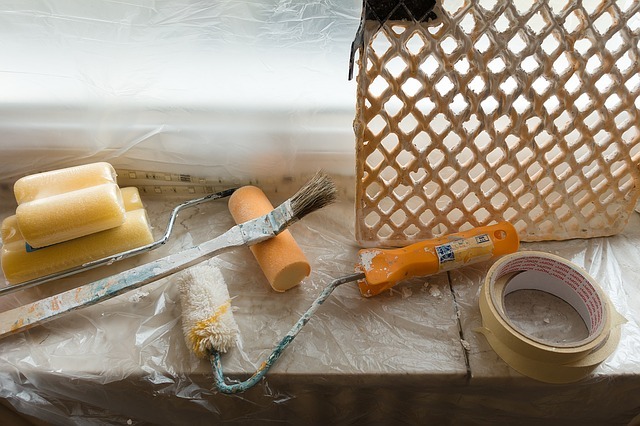 Painting – This is probably the most common way for refreshing your house. A brighter color can totally change the layout of your rooms. Either, exterior or interior painting of the area can be a good decision, rather than a bigger home renovation. But I bet you haven’t thought about how hard painting actually is. It can get really dirty and smell is not very pleasant, that’s why you need experienced technicians to do this for you. Patio Installation – Garden party! If you have the perfect patio area, what would you do? Sunbathing, barbequing with friends or placing a small pool for the kids are more than cool ideas. But to get the job done how it’s supposed to be done, you’ll have to trust your local handyman. 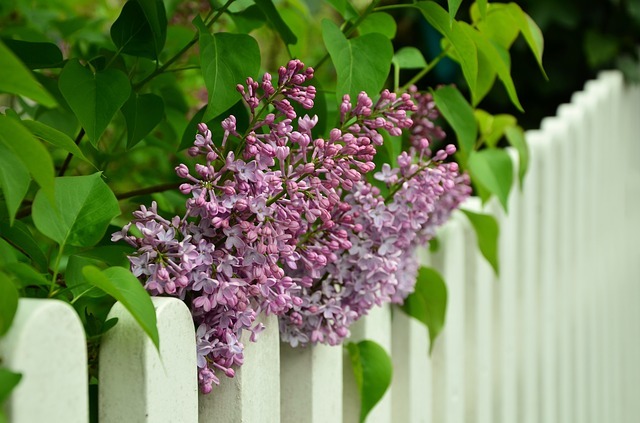 Fencing – Styling your garden could be a nice way to add some value to your home. And in this case, fencing the area might be the right thing to do. The colour and material choice depends on your taste and the layout of your house. Sometimes, adding window boxes for flowers could make your home look cozier. Kitchen Renovations – Beauty hides in the small details. Instead of refurnishing the whole kitchen, try changing your cupboard handles or doors. Changing the floor can give your kitchen a completely new look. Laminated benchtops are a nice idea to add a shiny touch to your kitchen. Bedroom Renovations – Some may argue the bedroom is the most important room in the house. Especially if you are living in an apartment. Here are 4 strategies for an effortless bedroom upgrade, courtesy of MyDeal. Bathroom Renovations – Making the bathroom a pleasant place for your long relaxing baths is really easy. You can have plants for your bathroom, or even better spider plants, because they don’t need a high maintenance. They are ideal for brightening up the space. Changing the tapwear might be the perfect finish for your bathroom. 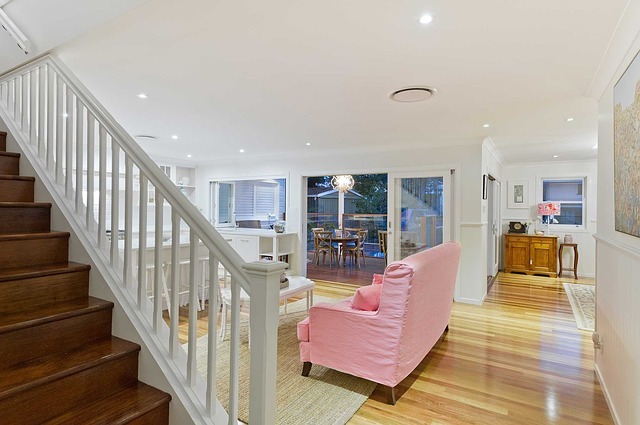 Ask the experts in the field of home renovations for colour and material advice. Others – The garage is an underestimated area of the house. Most of people use the garage for storing up junk or stuff they probably will never use again. You can use the space as a play room for your kids, or a personal study room. With the right light installations and window access, the space could get really nice so you can actually enjoy spending time in there. All of the ideas above are really great, especially if you are experienced in home renovations. As I already mentioned, I need at least one pair of superheroes for dealing with all of the above. Finding the local handyman who will meet your requirements and provide you with a flawless service is essential. Make a plan with all the renovation work that you want to be done in your house. Set a budget and follow it, so everything is planned to the last detail. Last but not least, enjoy the results!